Welsh writing has recently undergone an international renaissance—however, very little of this attention has been directed toward women’s fiction. 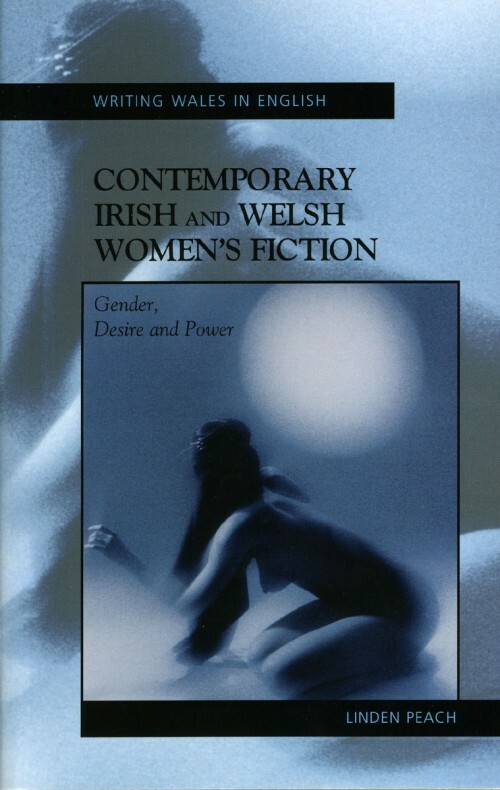 Aimed at a general audience with a broad array of interests, Contemporary Irish and Welsh Women’s Fiction is the first comparative study of fiction by late-twentieth and twenty-first-century women writers from Ireland, North Ireland, and Wales. This volume breaks new ground in its exploration of rich and critically-deserving texts that have previously been marginalized from much of Welsh and Irish literary fiction in English.